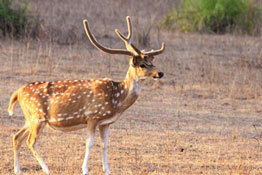 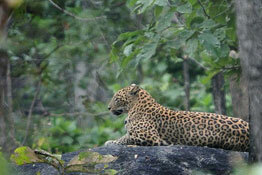 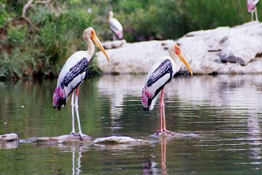 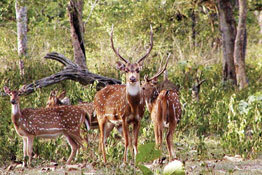 The wildlife treasure trove in India is varied and vast. 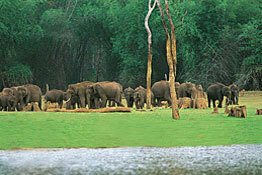 From national parks to tiger reserves and from safari tours to jungle resorts; India is blessed with a plethora when it comes to organizing wildlife tours in the country. 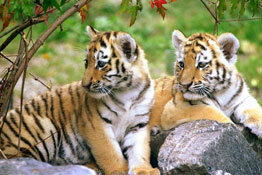 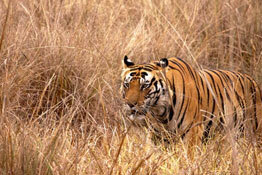 The most prominent wildlife destinations in India are Ranthambore, Kanha, Bandhavgarh, and Kaziranga; each of which is fondly frequented for its assortment of flora and fauna inhabitants. 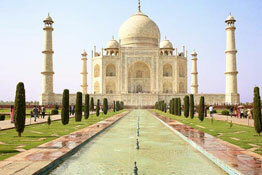 The impressive and endless list of varieties in this genre will surely capture your senses. 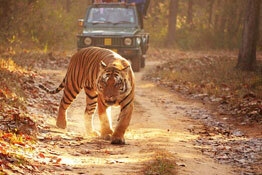 Other than tiger trails and bird watching tours; India Wildlife tours also enable guests to feast on a tranquil holiday alternative. 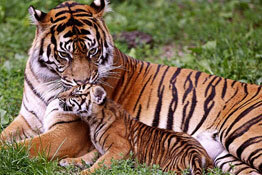 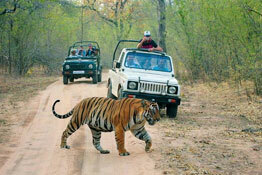 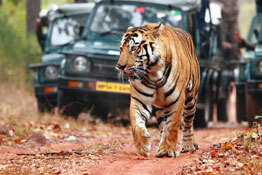 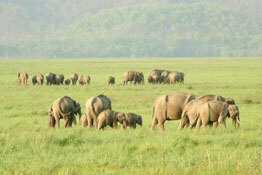 The luxury resorts in each of the wildlife destinations offer for a great stay. 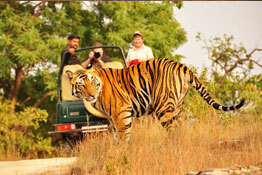 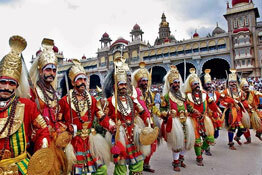 Our efficient services will surely facilitate you to feast on a never before vacation experience.